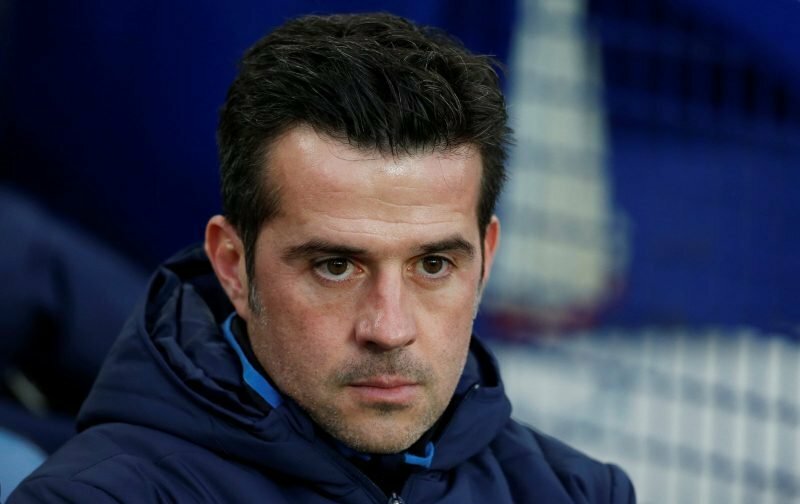 Everton have endured a turbulent season so far under the guidance of Marco Silva but have shown a number of positives in their displays, giving the club something to build upon in the second half of the campaign. The Toffees caught the eye during the summer transfer window with a number of impressive additions, bringing in the likes of Richarlison, Lucas Digne and Yerry Mina, and supporters are hopeful that further money will be spent in January. 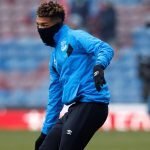 With the performances this season, it has often seemed like Everton are one or two players short of competing properly and the main priority for the fans is a new top-class striker. However, comments from Silva himself suggest signings this month are unlikely. Speaking to The Liverpool Echo, Silva stated he will only make signings this month if a top target becomes available. “I keep saying to you, because it is my feeling, the summer was really good for us in terms of signings and I am really happy because all the players I put to our board as targets, and the names I put on the table, we signed and they have performed well and everyone is really happy with them. “For me it is really important as a coach because when I see targets and put them on the table and they come and perform, then it means I did my work really well. And the club had the capacity – through our owner, our board, our chairman, our sporting director – to do these things in the summer.